The 2017-2018 flu season has been one of the worst in recent memory. With a number of factors in the mix, it's been a particularly dangerous winter. According to Fortune, the flu related diseases killed 4,000 a week in the nation. Far from being an annoying illness that comes and goes every winter, the flu is a serious condition that can flare up at any time and potentially turn lethal. Knowing how best to fight the flu (even as winter winds down) begins with understanding some basic facts about this particular season and why awareness and caution are so sorely needed to prevent contracting the flu. The 2017-18 flu season, through its nearly 13 months of activity, has led to a cumulative 60 hospitalizations per 100,000 in population, according to U.S. Centers for Disease Control and Prevention data. So far, that's outpaced every season since 2011-12, but has yet to reach the peak of the 2014-15 season. However, bear in mind that at this same point during the 2014-15 flu season — around the first week of February — there were closer to 50 hospitalizations per 100,000, which belies the scale and danger of the current situation. Indeed, The New York Times compared the predicament to being closer to the panic that surrounded the 2009 swine flu emergency, rather than another winter in recent memory. In its latest monitor tracking the season, published for the week of Feb. 11 - Feb. 17, the CDC noted flu activity remained elevated. In the same monitor, the CDC said 97 pediatric deaths related to the flu had occurred since Oct. 1, 2017. While for now that number is below the 148 pediatric deaths seen in 2014-15, a recent study published by the CDC offers an even greater warning to the deadly effects on seemingly healthy kids. 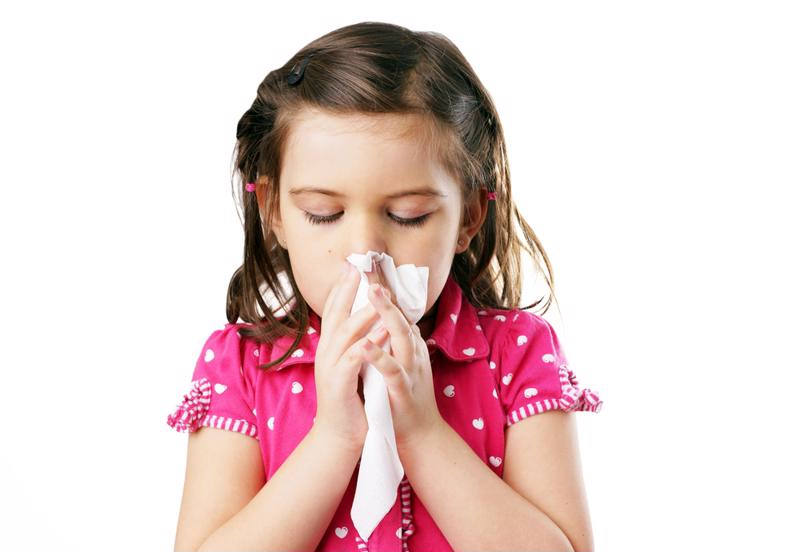 In a paper published in the journal Pediatrics, CDC researchers analyzed reported flu deaths in children under than age 18 throughout the course of six flu seasons between October 2010 and September 2016. The team found that half of flu-related deaths occurred in otherwise healthy children, 22 percent of whom were even fully vaccinated. Another age group particularly susceptible to the effects of the flu are seniors. Flu symptoms can easily become pneumonia in seniors with weakened immune systems. While all flu seasons eventually flat line, the 2017-18 stretch threatens to linger on later than many would expect it to. It's been that kind of unpredictable season, as The New York Times mentioned. Government officials previously forecast a peak during the winter holidays between Christmas and New Year, but instead saw hospitalizations and death soar as children returned to school, exposing even more to the bug. "I think that this year, we're going to have flu in February, well into March and poke a foot or two into April," William Schaffner, an infectious disease specialist at Vanderbilt University, which is part of the CDC's flu surveillance network, told The Washington Post. Americans and all health care stakeholders need to take special precautions until the flu season finally reaches an end. Until then, personal hygiene, vaccinations and other safety measures must be prioritized to protect the vulnerable and all other individuals from the danger of the 2017-18 flu season.